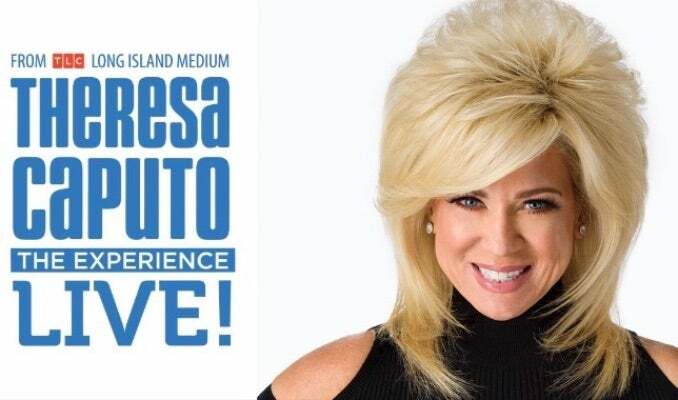 Experience Theresa Caputo, from TLC’s hit show, Long Island Medium, live as she shares personal stories about her life and explains how her gift works. Theresa will deliver healing messages to audience members and give people comfort knowing that their loved ones who passed are still with them, just in a different way. *Purchasing a ticket does not guarantee a reading. Theresa has been a practicing medium for over 20 years. She helps individuals find closure by delivering healing messages. For Theresa, this is not just her job... this is her life.